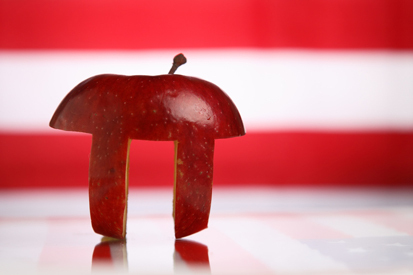 The celebration of Pi Day is becoming more and more widespread, especially among schools. This is an oldie, but goodie…a Wise Words post that talks about some practical applications of pi. As many of you know, March 14 is celebrated as Pi Day, in honor of everyone’s favorite irrational number (~3.14). Also, check out this CNN story about pi.